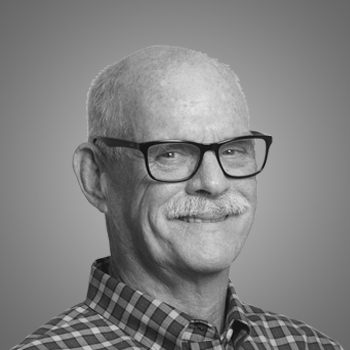 Gary has led the product development, scale-up and commercialization of several US based point-of-care diagnostic companies whose products are still in use today, including Cholestech, Hemosense and G6DX. Gary was part of the executive management of three NASDAQ listed companies and has successfully commercialized five FDA cleared diagnostic products. Gary holds a Bachelor of Science – Neurobiology from the University of California and is a patron of the San Francisco Opera, Symphony and Ballet. He joined the Ellume board in May 2017.